Candalepas Associate’s Adrian Curtin will be a guest speaker at the AIA’s Getting Good Details Built; alongside David Jaggers, Mark Newman and Alan Yazbek. The sound execution of details can make or break the realisation of a project as it was intended. 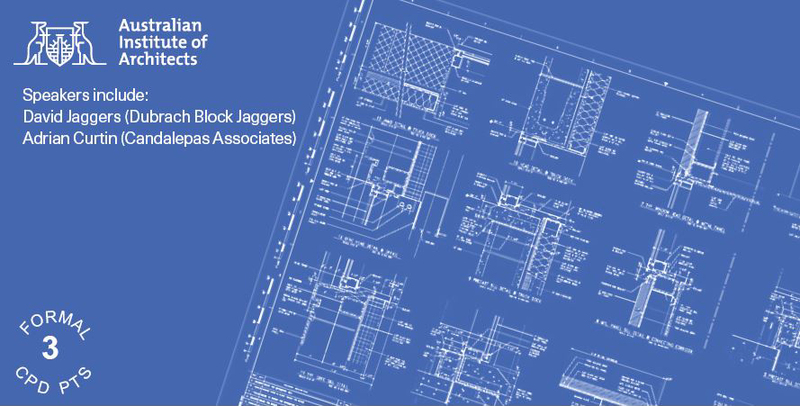 Attend this 3 point CPD event to hear architects and builders speak about the importance of documentation, project delivery, communication and collaboration for getting good details built. The talk will be held at Tusculum on Thursday 23 August.